Nicoloff Detailing was established in 1987 to provide quality detailing service to the steel construction industry. I have been in this industry since 1975. I worked for a fabricator erector for 12 years prior to starting my company. In the 2 years prior to my establishing Nicoloff Detailing, I ran the erection part of the business, so I was able to have the insight on what it takes to effectively erect the finished product. I use Design Data's SDS/2 Detailing System. This software is on the leading edge of detailing and modeling software. SDS/2 has evolved into a three dimensional information management system that provides much more than details or reports, it is the information center in the job cycle and the backbone of the steel fabrication industry. My goal is to provide quality, consistent and clear details made to the customers requirements. 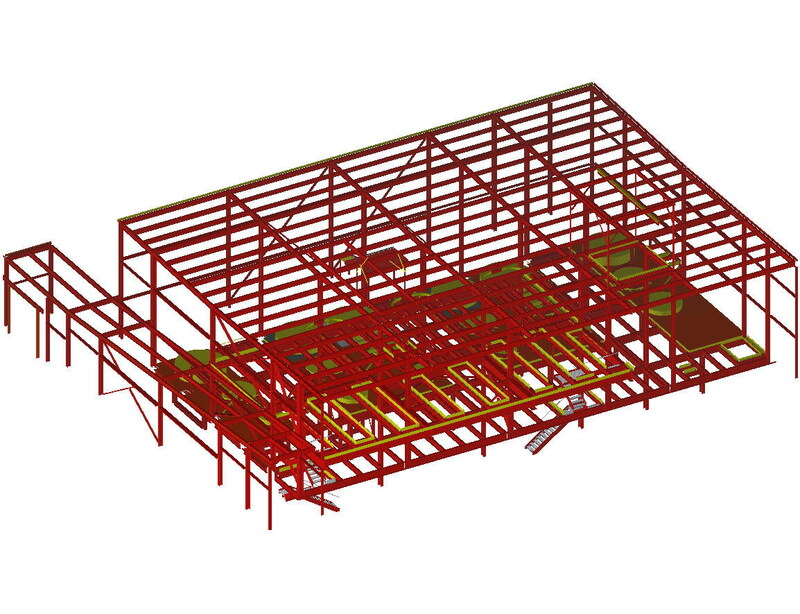 By producing both details, reports, ABM, connection calculations and 3-D Models of the finished structure. This provides the most information available in this industry to help the fabricator compete in this deadline intense industry.